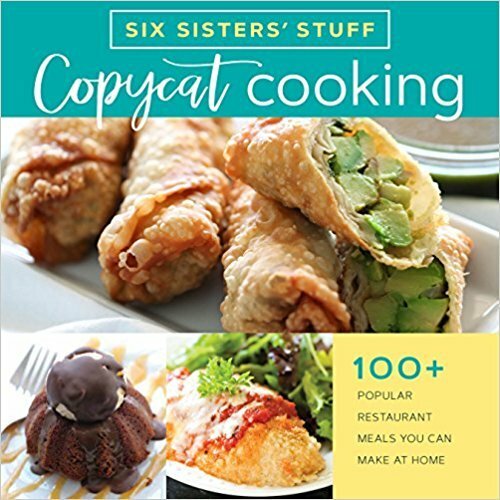 New to the Instant Pot? 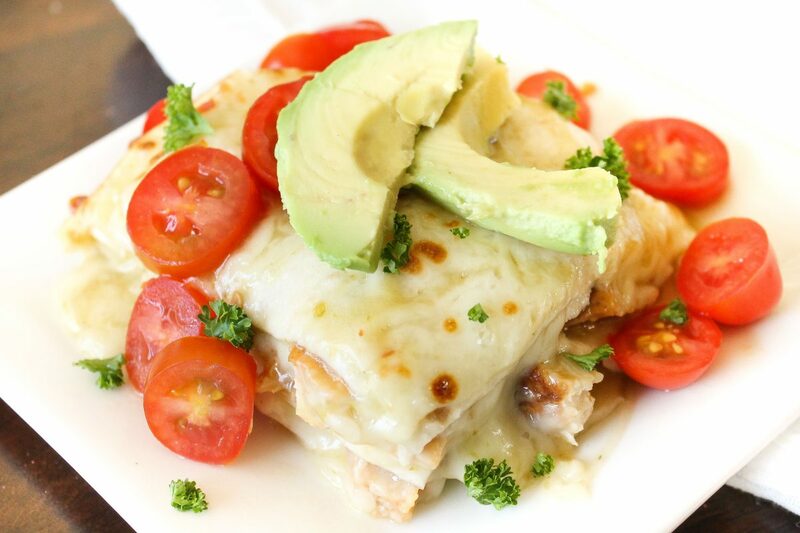 This Enchilada Lasagna is the perfect recipe to help you get started. This recipe takes about 5 minutes to put together and only 3 minutes to cook, you really can't go wrong! Last week we were in the heart of the busy season, and dinner was barely getting thrown together. I looked at my ingredients and remembered from years ago I made some Enchilada Lasagna, so I thought, why not make it in the Instant Pot! 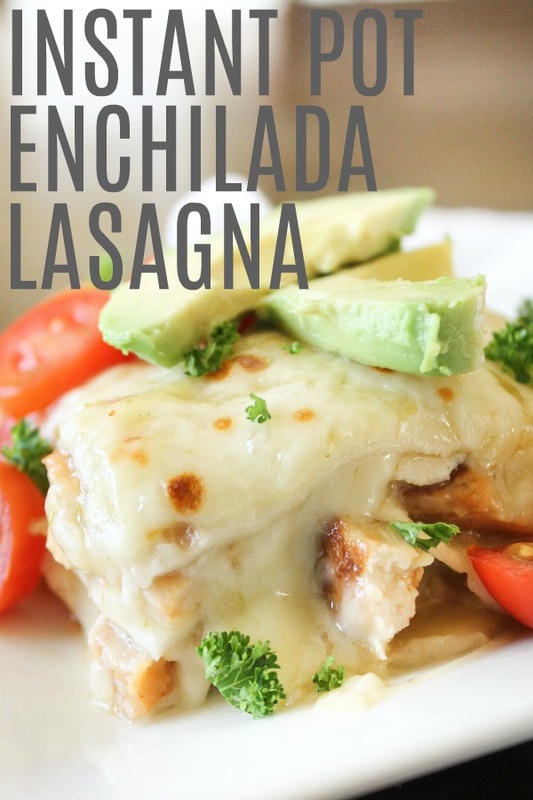 This is the very basic recipe of Enchilada Lasagna. You can add all kind of vegetables, beans, or just keep it simple. Unlike normal lasagna, you don’t need to cook your “noodles” before hand, or cook them long in the oven because they are tortillas! That’s one of the reasons this recipe is so fast to make. No you can make this in the Instant Pot or in your oven. If the pan you have for your instant pot is too small for your tortillas, just cut the tortillas up and you can arrange them so they will cover everything! You can easily make this in the oven. Instead of using a round pan, you can use a 9×9 pan and use the same ingredients, you will just have fewer layers. Then cook it in the oven until everything is heated through (350 degrees for about 10-15 minutes). You could easily double this recipe and use a 9×13 pan. Still cook it at 350 degrees for about 15 minutes. One question we frequently are asked is if you should cover your enchilada lasagna with aluminum foil while it cooks and our answer is YES – if you are cooking it in the Instant Pot. But no need if you are cooking it in the oven. Now with normal lasagna, you need to over it every single time, but all you need to do is heat things up if you are cooking it in the oven, there is no need. In this video, I’ll show you how to make Enchilada Lasagna in your Instant Pot! Put 2 spoonfuls of enchilada sauce into the bottom of your pressure cooker pan. I use the double stack Ekovana pans inside of my Instant Pot. Use a spoon to spread the sauce evenly on the bottom of the pan. Place a tortilla on top of the sauce. If the tortilla is too big, tear the tortilla so it will fit. Put 1/3 of the chicken onto the tortilla. Cover with 1/2 cup of Mozzarella cheese. Drizzle about a 1/3 of the remaining sauce on top of the cheese and add another tortilla. Repeat the steps 2 more times by adding the chicken, cheese, sauce and tortilla. After you add your 4th tortilla to the top, add the remaining sauce and the rest of the cheese. Put the lid on or cover the pan with foil. Turn your instant pot on and make sure your cooker has a pot in it. Add 1/2 cup of water to the bottom of your pot. Carefully place your pan inside of the Instant Pot. Put the lid on and make sure the knob is turned to sealing. Push the pressure cook, or manual button and set the timer for 3 minutes. When the timer is up, turn the knob to venting to let the pressure release. Remove the lid and carefully take out the pan. Take off the lid or foil on the top of the pan gently so any extra water won't go into the food. 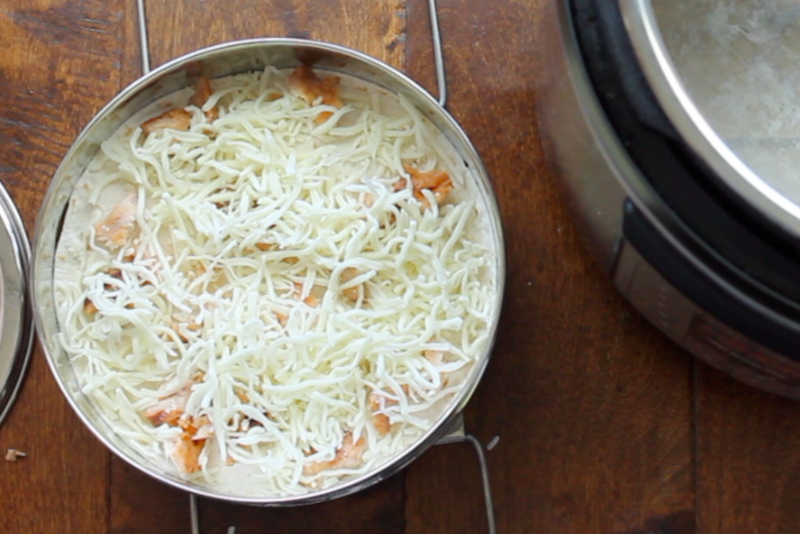 Boil the pan in the oven for a minute until the cheese is golden. Serve hot with tomatoes, avocados, sour cream and any other topping you want to serve it with. Please note, the cooking time does not include the time it takes to come to pressure. This could take 10 to 15 minutes.